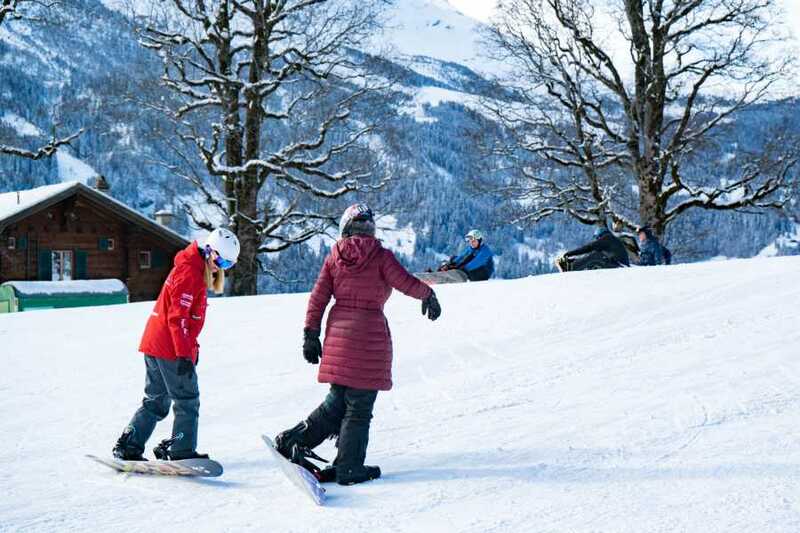 An all day package especially for first time snowboarders. 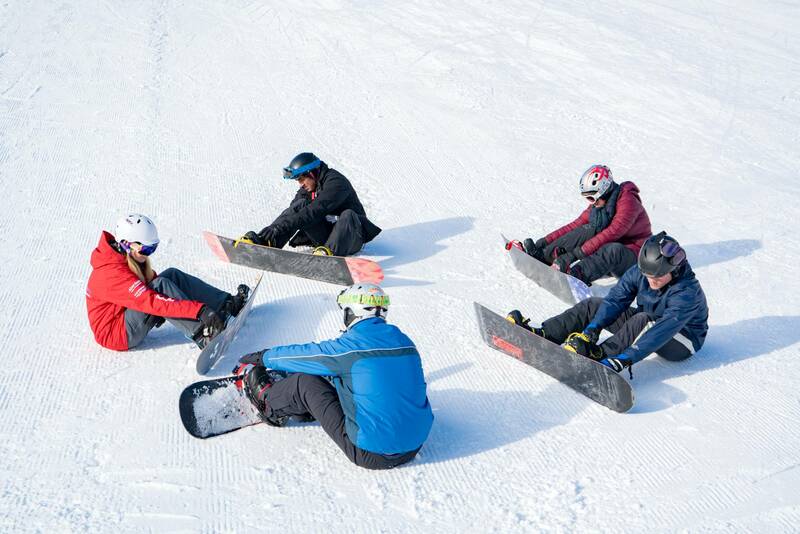 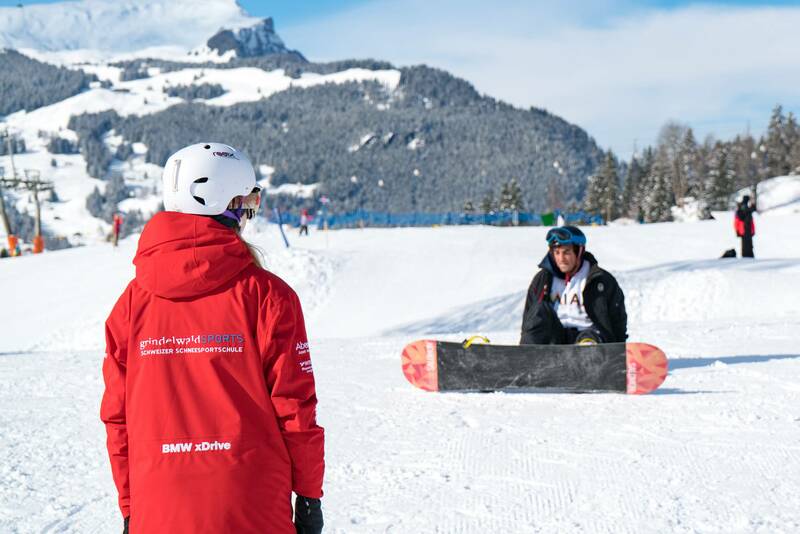 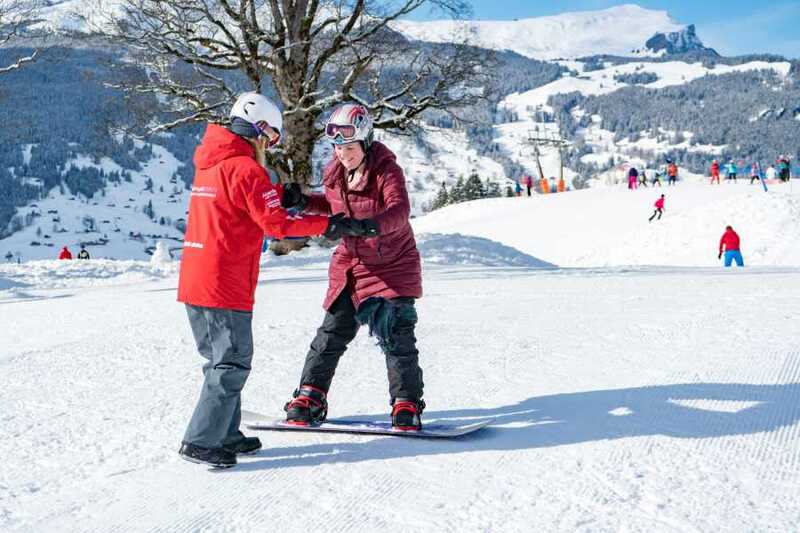 Our patient instructors will guide you through the basics of snowboarding in a perfect learning environment. 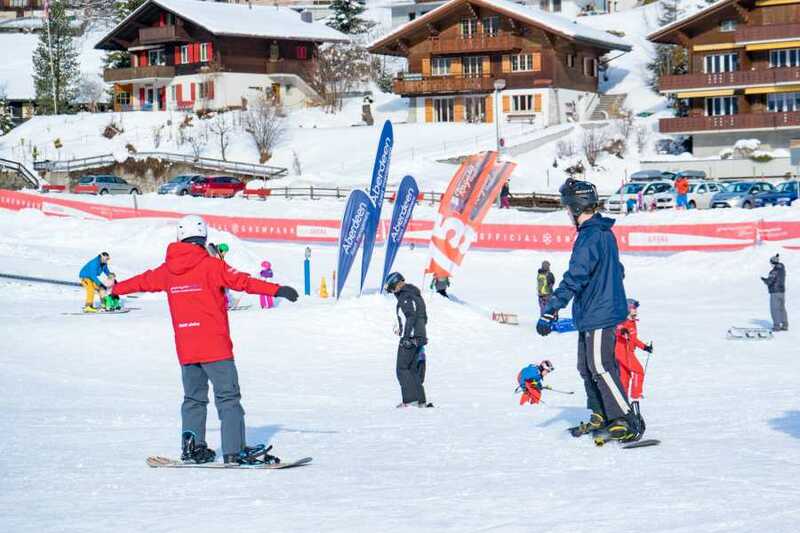 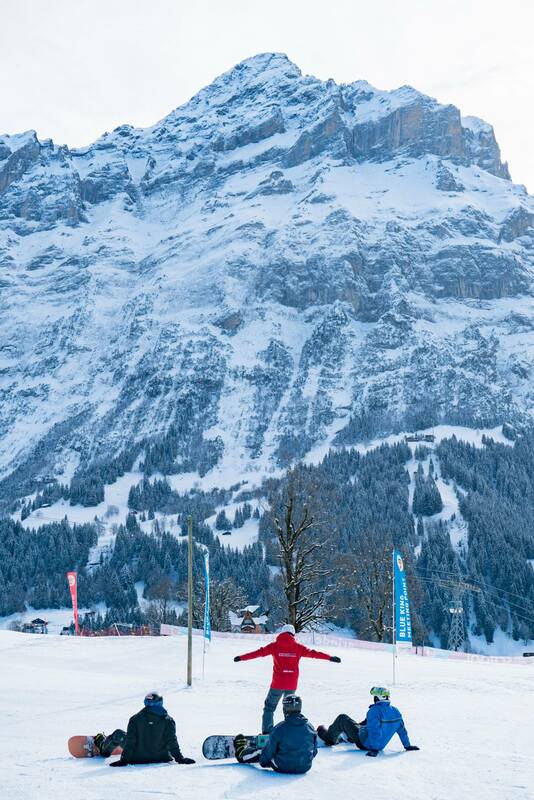 The lesson takes place at the quiet mountain resort of Axalp, or at the Bodmi beginners area in Grindelwald. 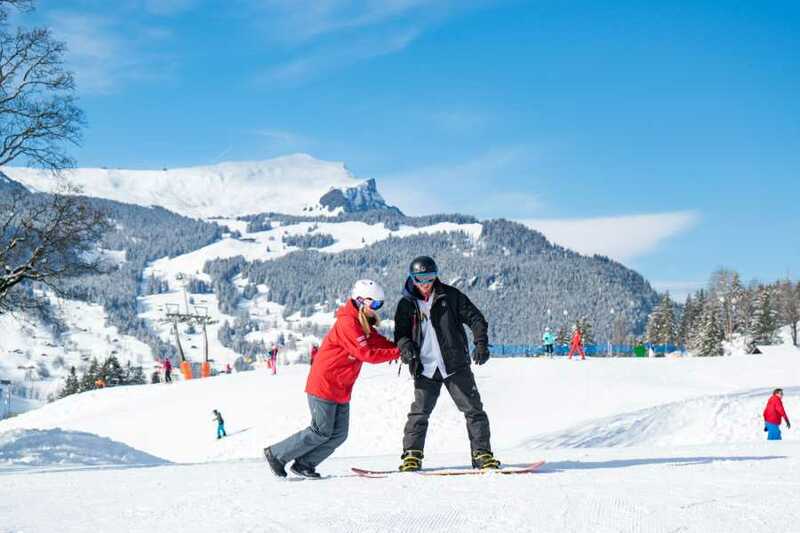 Water, suncream, money for lunch. Requirements: Children under 16 must be accompanied by an adult. 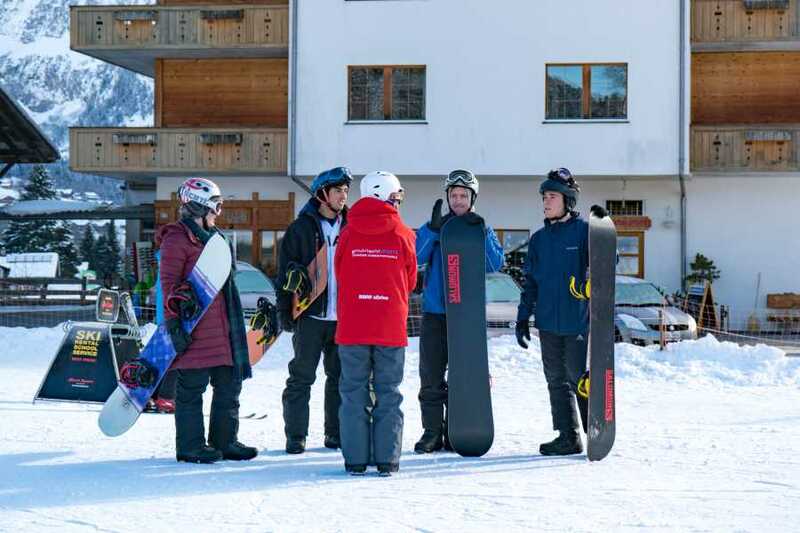 Participants are required to organise their rental equipment before the departure time at 8:45. Please choose a fitting time either the evening before the lesson, or 8:00 on the day of the lesson.